BMW Malaysia has just deployed the first group of sales consultation experts, termed BMW Product Geniuses. BMW Product Geniuses are meticulously selected and trained within select dealerships under the close guidance of BMW Malaysia, before qualifying as BMW product and brand experts. Their role complements that of a Sales advisor, as they are focused on acquainting prospects with every aspect of the BMW vehicle portfolio, from conducting needs analyses, product presentations, to facilitating test drives. According to the MD for BMW Group Malaysia, Mr Harald Hoelzl, the BMW Product Geniuses are on hand to provide prospects with a pressure-free experience, as stepping into a showroom can be a daunting experience. “In addition to being a friendly face, the Product Genius is equipped with the expertise to explain and demonstrate the use of each feature and function of a BMW vehicle and offer insights on product benefits suited to a particular customer’s specific needs. Overall, BMW Product Geniuses occupy a key role as neutral customer consultants, ambassadors for the brand, and knowledge touchpoints within the dealership,” added Hoelzl. 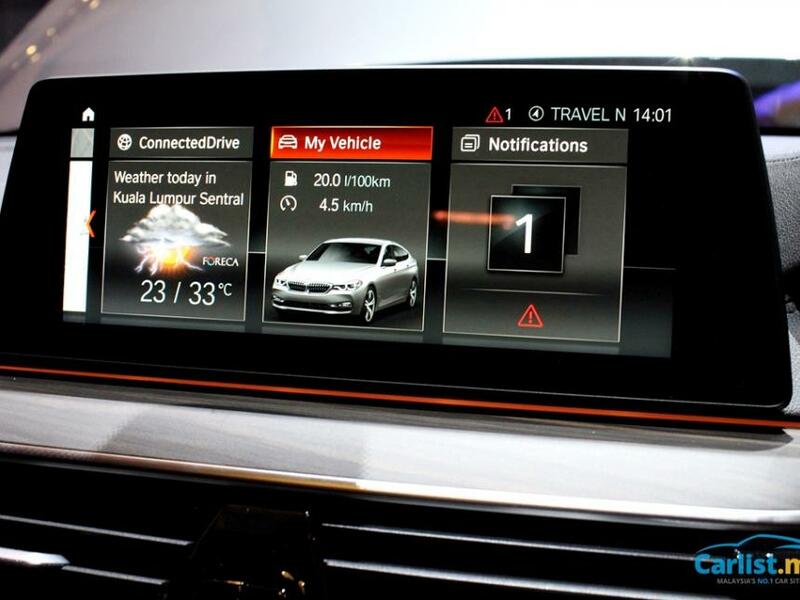 The services of the seven new BMW Product Geniuses can be experienced at Auto Bavaria Kuala Lumpur, Auto Bavaria Glenmarie, and Ingress Auto Damansara.